"Haunted House" is one of my very favorite Halloween ecard! 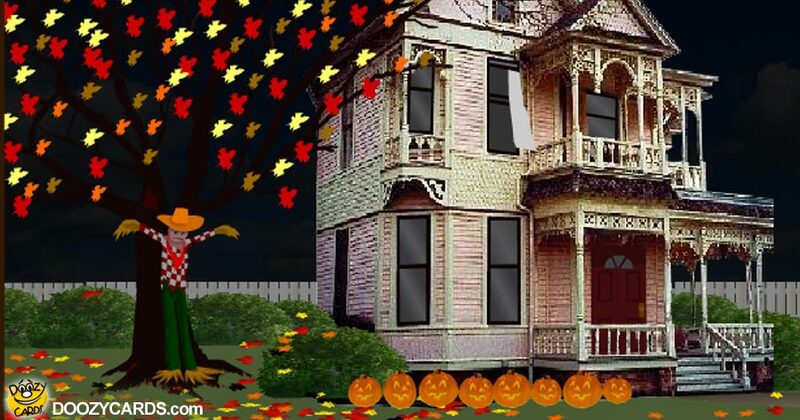 There is something magical when you interact with making things happen, especially on a haunted house Halloween ecard where clicking here and their makes amazing effects come up. "Haunted House" has not only been one of our Doozycards member’s favorite Halloween ecards but one of the most popular ones. One could say it has all the perfect ingredients: ghosts, bats, thunder and lightning, pumpkins and children dressed up in their costumes to go trick or treating to name a few. 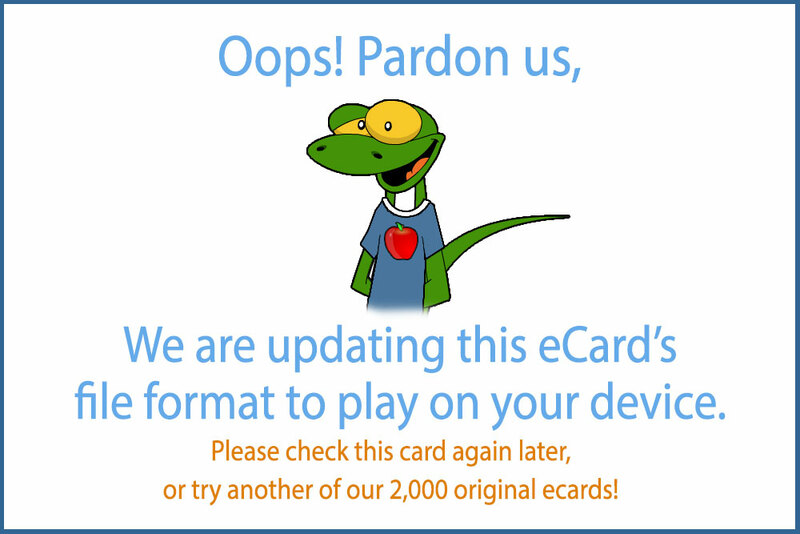 Adults and children of all ages have loved this animated Halloween ecard so you are sure to make any of your recipients smile, ooo and ahhh, giggle and want to see it again.